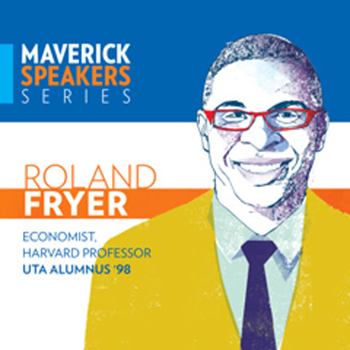 Roland Fryer, an award-winning Harvard economist, education activist, and a 1998 graduate of UTA, is slated to speak at 7:30 p.m. Thursday, Nov. 2, at Texas Hall. Dr. Fryer will discuss Solutions to Fixing Education in America: No More Excuses. An autograph signing will follow his talk. For tickets, including VIP tickets, or information on upcoming speakers, visit uta.edu/maverickspeakers. Every student counts at UTA, but sometimes students need some extra help to stay on course. 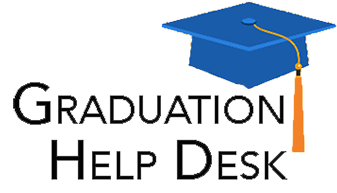 UTA has launched the Graduation Help Desk to give students and their advisers assistance in tackling graduation goals. The service will investigate each case and offer solutions. It also will track trends and obstacles affecting UTA students. For assistance, email graduationhelp@uta.edu. Questions? 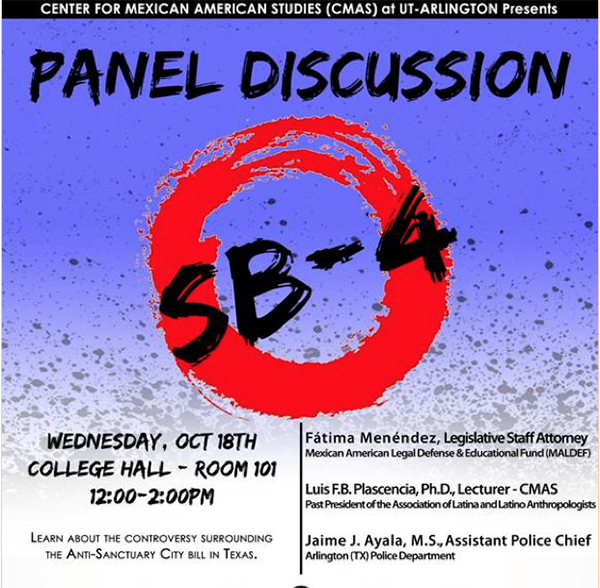 Contact Soyla Santos at ssantos@uta.edu. The upgraded MyMav is available. You may need to empty your browser's cache before using. Read more about the MyMav upgrade. Read about browser compatibility, emptying a cache, and clearing cookies on the OIT Self Service page. Questions? Contact the Help Desk at helpdesk@uta.edu. 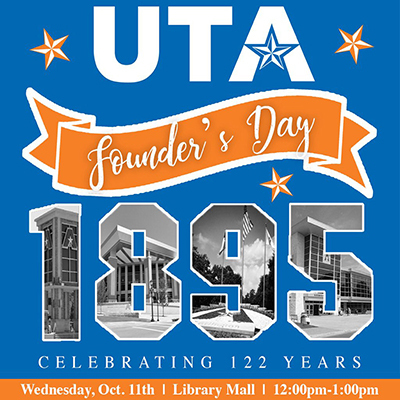 Celebrate UTA's 122nd birthday at the UTA Founder's Day event at noon-1 p.m. Wednesday, Oct. 11, on the Library mall. Learn about our University's history, listen to comments from President Vistasp Karbhari, Student Body President Katie Gosa, and Mr. and Ms. UTA Dillian Frelow and Razeena Moosa. The party includes a performance from the UTA Spirit Groups and Blaze, singing of "Happy Birthday" and UTA fight song, and birthday cake. UTA's first Undergraduate Research Showcase Week highlights research and creative projects in all major fields. The week features seminars, panel discussions, workshops, and posters from undergraduate participants in the summer research project. Events are 11 a.m. to 1:30 p.m. Friday, Oct. 13-Friday, Oct. 20, on the sixth floor of the Central Library. Bed Races—Registration by Oct. 17. Event is Oct. 18. Homecoming 5K—Register by Nov. 9. Event is Nov. 9.